Loving Vincent DVD and Blu-ray release date was set for January 16, 2018 and available on Digital HD from Amazon Video and iTunes on January 16, 2018. A year after Vincent Van Gogh's death, a young man named Armand is charged with the task of delivering the artist's final written message. The youth travels to Vincent's last location, the village of Auvers-sure-Oise, to meet with a rumored close acquaintance of the artist. Due to the man's business dealings out of town, Armand must wait in order to deliver the letter. 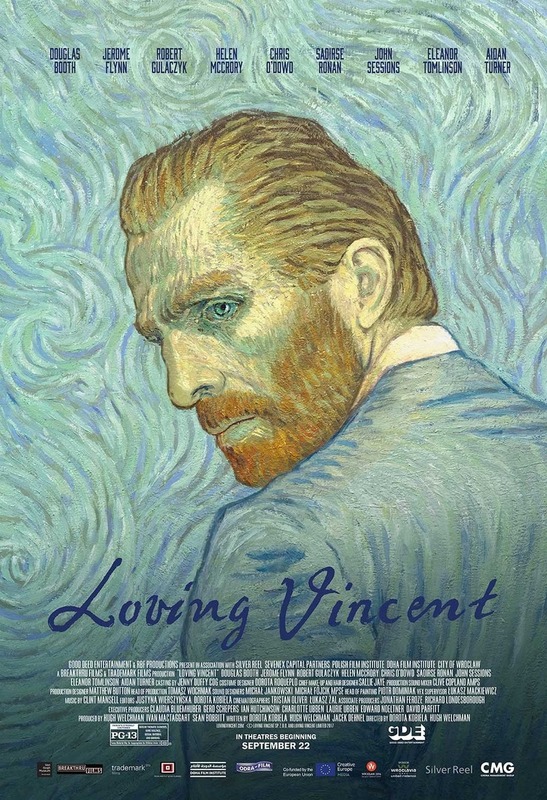 Meeting the villagers who knew and sometimes modeled for Vincent, the youth investigates the artist's last days only to discover a troubled man whose paintings and tragic end would find appreciation by others in the years ahead.